The satellite SAOCOM 1A of CONAE (Argentine space agency) was successfully launched aboard a SpaceX Falcon 9 rocket from California, United States. SpaceSUR participated in the development of the satellite with more than 150,000 hours of aerospace software engineering. 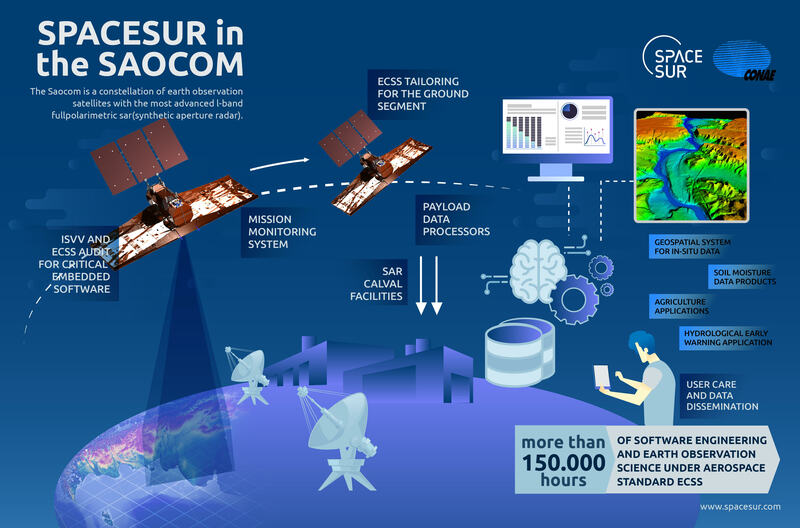 The SAOCOM mission consists of two constellations of Earth observation satellites, SAOCOM 1A and 1B, and SAOCOM 2A and 2B, with an advanced L-band synthetic aperture radar (SAR) instrument, specially designed to measure soil moisture. It will also be used in agriculture to develop risk maps of crop diseases (such as the fusarium fungus, which is harmful to wheat), to generate flood early warning systems through its use in hydrological models, and also to support management of environmental emergencies, such as detection of spills of hydrocarbons in the sea and monitoring of water coverage during floods, among other applications. SAOCOM allows to provide information independently of the weather conditions and the time of day, since its radar instrument obtains images of the Earth even if it is cloudy or at night. 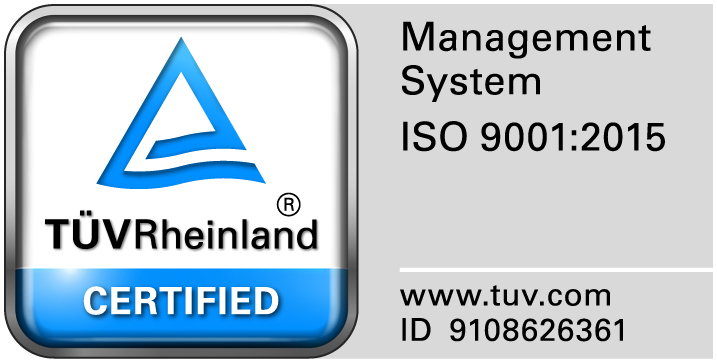 SpaceSUR was one of the main contractors for the Mission, providing more than 150,000 hours of aerospace software engineering and Earth observation science, under European Space Standard ECSS, and taking part from the Flight Segment to the Application Segment.